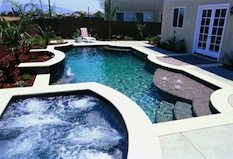 Imperial Pools Inc is Illinois finest full service pool builder and pool service contractor, featuring Fiberglass Pools, In-ground Concrete Pools, Vinyl Liner Pools, and provide all aspects of pool maintenance, service and repair. We know you will love us once you try us! We all love to relax beside and refresh ourselves with water. Children play hard and get strong and healthy, adults stay fit and just let the days stresses wash away. Nothing you can own can provide the broad spectrum of fun, fitness, and enjoyment as a swimming pool. 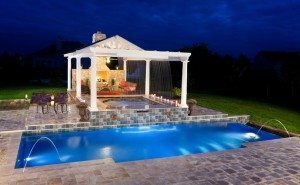 If you are looking for ideas and resources to create your dream backyard, you will find our gallery of pool photos and custom pool ideas helpful. You will also find information about when to buy a pool, fiberglass pool pricing guidelines, and a few words about our company, and how to reach us. Interested in a new pool? Check out our options below. 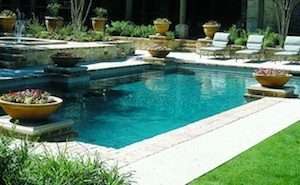 Imperial Pools Inc., combines enduring quality with the best products and the best service at a fair price. 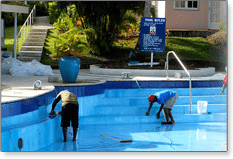 Whether you need a fiberglass, vinyl liner or concrete pool or spa, or are looking for repairs, remodeling, pool covers, or pool liner replacements, we are are best you will find and dedicated to serving you.